Find The Perfect Excuse To Have A Party With Small Moments! Sometimes you just need an excuse to have a party or celebrate anything for that matter and the invitations, cards, prints and reminders from Small Moments are seriously lovely for absolutely everything. For all of the biggest things in your life and all of the small ones too, Small Moments has you covered! 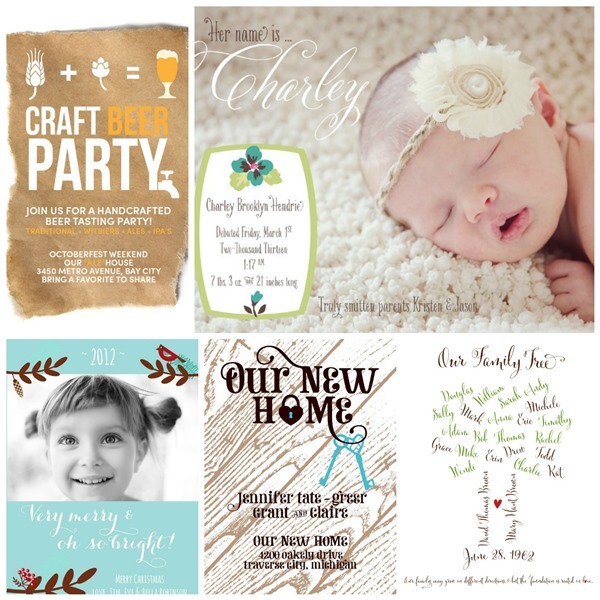 They have save the dates, invitations for bridal showers, invitations for bachelorette parties, invitations for baby showers, baby announcements, birthday party invitations, holiday party invitations and so much more. They have all of the regular bases covered PLUS some unexpected ones too that just get us all giddy. We are talking address changes to send out to your friends, play date cards, slumber parties, allergy cards and one of our favorites, #Hashtag Cards which you will just have to see for yourself because they are just too fabulous! 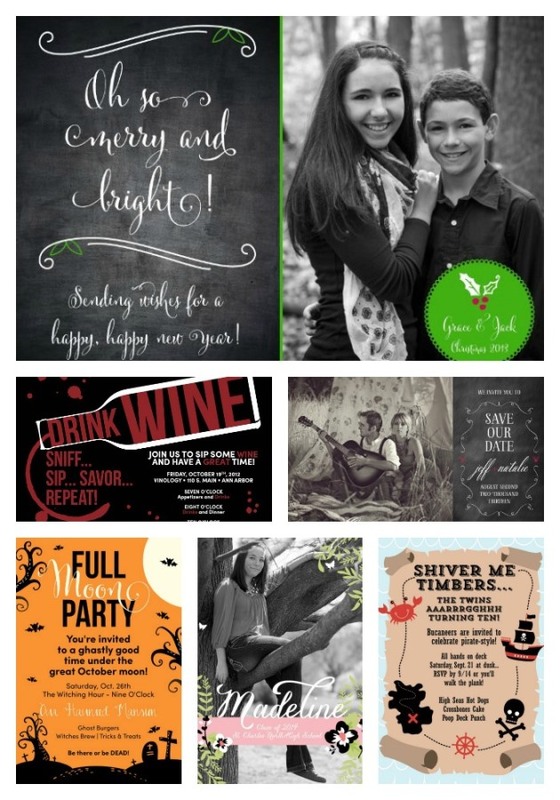 We are just smitten for all of their designs, fonts and out of the box creativity. To make it even more special, you can even create a custom invitations or logos or just about anything you can dream with them too. It is a one stop invitation shop you don’t want to miss! Click Here To Visit Small Moments! Exciting Giveaway From Greenvelope! GIVEAWAY From Small Moments! Pin It To Win It Contest! Giveaway From Greenvelope!